Brexit – A Blessing In Disguise for UCC Students? It looked like David Cameron had steered the ship to safety. His promise to lead his crew to new heights of prosperity was becoming a reality and his gamble had paid off. His and the UK’s destination could be seen on the horizon; continued economic growth and stability within his grasp. The murder of one of his most trusted crew members, Jo Cox, had strengthened his resolve and belief that the vessel would reach the Promised Land and the only two men standing in his way was The Dread Pirate Farage and the mutineer, First Mate Johnson. But then the iceberg appeared out of nowhere. As the cracks appeared on the soft underbelly of the Yes Campaign, xenophobia, misinformation and misguided patriotism poured in, crippling the ship with a weight that it was unable to carry. Fear and panic gripped all those on board, but it was too late to stop the cataclysmic reshuffling of world order. Ireland offers a great many things to foreign investors; a low corporate tax rate, an English speaking and highly educated work force, multi-purpose global law firms and of course, membership in the EU. Cameron went down with the ship, a proud captain who had failed miserably in the end. First Mate Johnson stood right behind him, grinning like a toddler, thinking that he was now in charge. However, his smirk quickly became a grimace when he realised that he was also on board the sinking ship and had no idea how to stop the gushing water in the hull. In the end, it was his “friend” Michael Gove that threw him over the railing, handing him a painless way out. And what of The Dread Pirate Farage? He catapulted himself onto the boat with a joyous roar of victory and a snakelike grin appeared on his face as he immediately began to look for the treasure he had been searching so long for. He basked in the glow of his success and let everyone on board know what a special day it was for him. However, he also came to the realisation that he was on a sinking ship, and one that had no treasure of note in its hold. With a tip of the hat and a worm like glance he was gone, sailing into the sunset on a boat weighed down with whatever he could salvage. The conservative party was in ruins, but a quick process in choosing a successor to David Cameron has at least eased this crisis. Theresa May has been tasked with fixing an ailing economy, a country filled with hate and an uncertain political climate. Many see her as an embodiment of the second coming of Margaret Thatcher, others want a general election which will surely only cast more doubt on the future. Brexit has had ramifications for the UK which no economist or layperson would have expected and the country is expected to feel the effects of the referendum for many more years. What has all this got to do with Ireland? Quite a bit in fact. The ‘Emerald Isle’ joined the EU in 1973, along with the UK. Since then, we have had a meteoric rise in the hierarchy of worldwide wealth. Dublin has become a major European financial hub, farming has benefited immensely from regulations administered by Brussels and we now have a voice on an international stage. Put this together with a more viable tourism industry, the bailout we received after the global economic downturn in 2008 and improved civil rights and you would have to think that we got a pretty good deal. The bottom line is that Ireland needs the EU. Luckily, we won’t be having a referendum anytime soon and even if we did, polls suggest that the Irish population would be sensible enough to stay. However, the UK leaving could have major ramifications for our country. Many have pointed out that it is our largest trading partner, however trade agreements that existed before the EU became part of the discussion will surely be reintroduced and any increases in taxes on exports and imports will be limited. Our biggest worry is the EU collapsing in on itself in, leaving us isolated like we were back in the bleak 70’s. Winston Churchill said that “A pessimist sees the difficulty in every opportunity; an optimist sees the opportunity in every difficulty.” It’s hard to see a silver lining for the UK, with the pound plummeting, stocks taking a hit and Scotland looking again for independence. However, Europe seems to have survived the crisis for now. 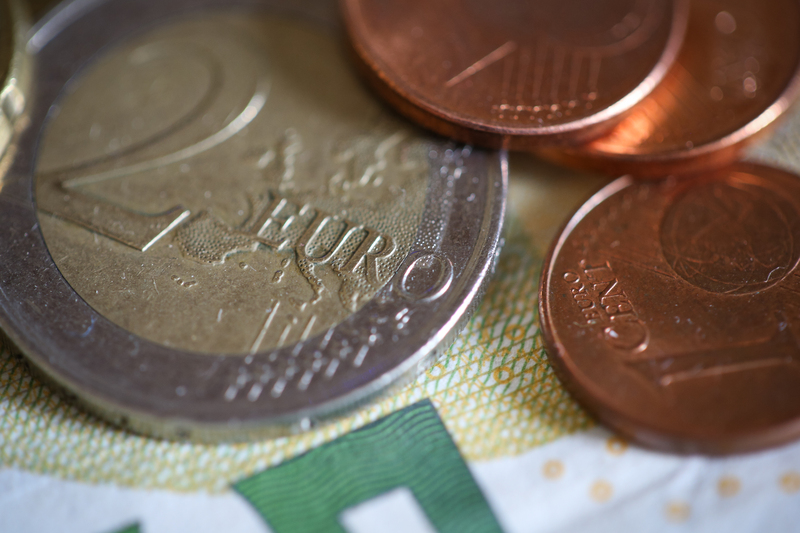 The Euro did dip, but has held spectacularly since, showing confidence in the EU. This is good for little old Ireland, and very good for future University graduates. 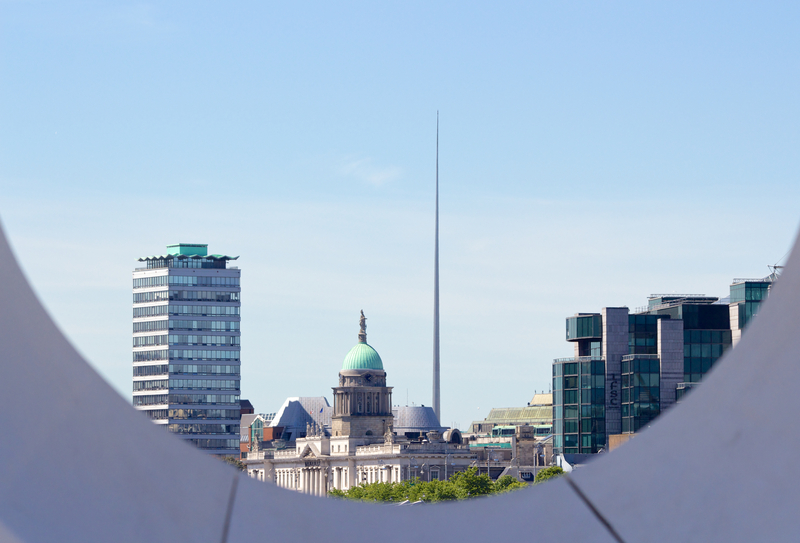 Ireland offers a great many things to foreign investors; a low corporate tax rate, an English speaking and highly educated work force, multi-purpose global law firms and of course, membership in the EU. This last one is important, because once the UK leaves the EU we will be the only English speaking country left. Many companies from services will now consider leaving London and setting up their EU headquarters in Dublin, Cork and Limerick, already home to Google, Apple and Dell respectively. This means jobs and more specifically, jobs for college graduates. This is where it gets good for UCC students. A tangible marker of Ireland’s success in the last twenty years is the Dublin Docklands project, which has transformed the old run down docks into what is now a major commercial hub. It has been nicknamed ‘Silicon Docks,” after the better known Silicon Valley in California. Every year multinationals employ thousands of Irish students and give them opportunities that our parents could only dream of. If London cannot secure the multitude of US businesses set up within the city limits, many more jobs will appear in Dublin. And once the capital is full, or even before that, businesses will sweep across the country. For example, Apple employs over 2,000 people in its EU HQ in Cork, making it one of the city’s biggest employers. With rejuvenation taking place at the old Capitol Cinema and Beamish and Crawford Brewery, Cork has followed Dublin’s example. The types of companies that could leave the UK include pharmaceuticals, banks and technology companies. Even if Scotland vote for independence and manage to regain access to the EU, Ireland is still better suited to catapult itself into the future. This influx of business will also be ably dealt with by Ireland’s impressive multi-service law firms, with institutions such as A&L Goodbody, Arthur Cox, Matheson, McCann Fitzgerald and William Fry providing thousands of solicitors. As long as the EU remains strong, it is widely predicted that Ireland could benefit greatly from Brexit, with thousands of jobs flooding the country in a diverse range of areas. Even though a large proportion of the population attend college, it is not difficult for our graduates to get jobs here, and this looks set to continue. It is a great time to be entering university, and the future looks bright. UCC provides thousands of students with degrees every year which translates to tangible jobs in today’s climate. Work hard, experience the best university can offer and most importantly of all, have fun! Previous Previous post: Who’s Lives Matter? Next Next post: The Cassells Report; A clear solution to the problem of Third Level Funding?